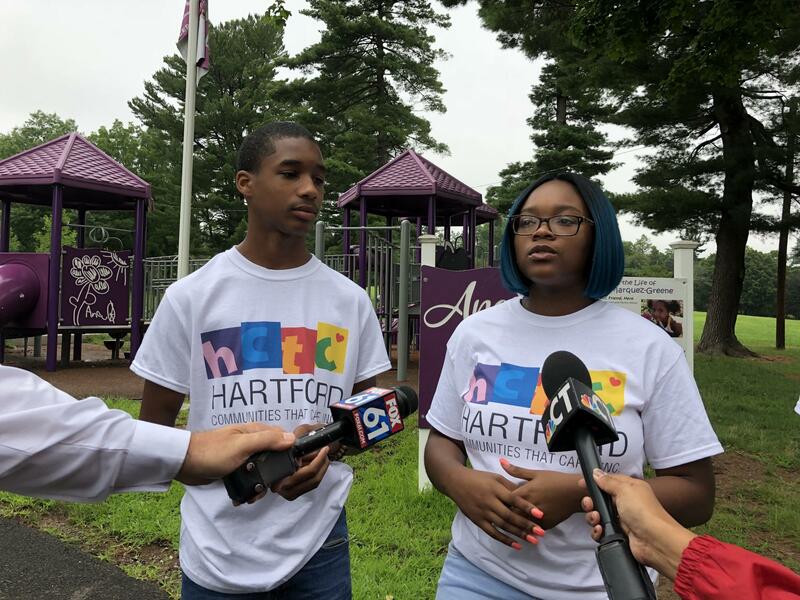 Joshua Fee, a 14-year old student at Classical Magnet School in Hartford and Dayzra Bournes, a 17-year old student at Windsor High School. 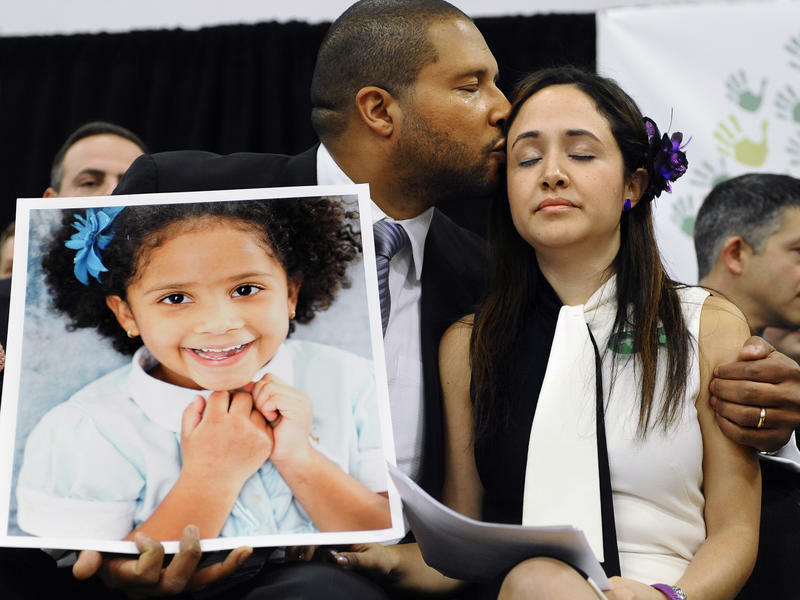 Both spoke at the Newtown event. This hour we talk with Connecticut Public Radio reporter Vanessa de la Torre about how students from Hartford and Parkland came together to broaden the conversation surrounding gun violence. We also check in on the latest HIV trends. Researchers estimate that one in two black gay men will test positive for HIV in their lifetime. We learn why this startling disparity exists, and hear from a Hartford organization that is working to combat this epidemic. Finally, there was a rare find in Norwalk CT at the site of a bridge construction project. We’ll talk with an archaeologist about what they found, and learn more about the people who lived there centuries ago. Should the state preserve this ancient site? Dr. Cato Laurencin - Dusen Distinguished Professor of Orthopedic Surgery at UConn. 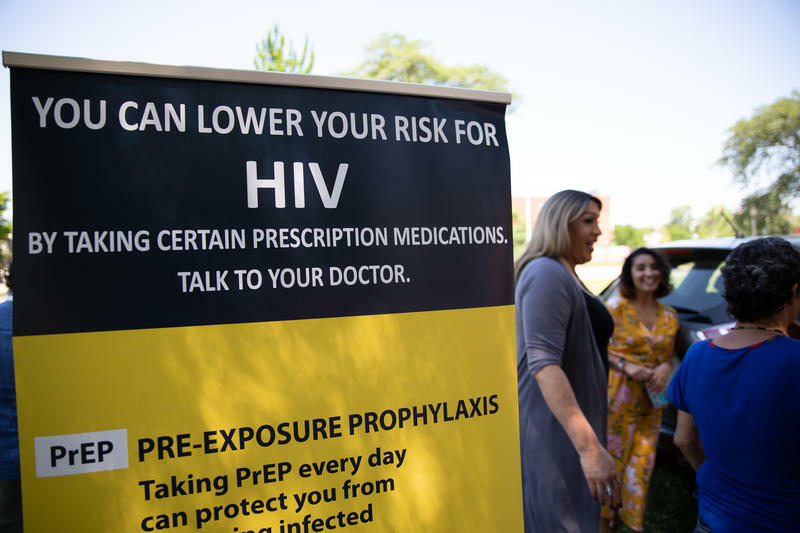 He’s also the editor in chief of the Journal of Racial and Ethnic Health Disparities, and lead author on a recent paper about racial disparities in HIV. Dr. Sarah Sportman- Senior archaeologist with Archaeology and Historical Services (AHS). 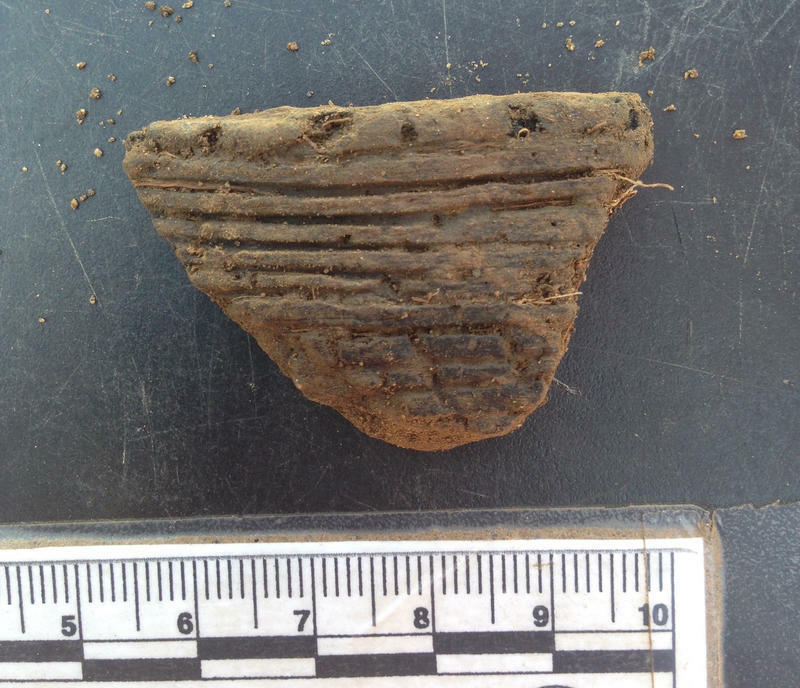 She and her team studied the archaeological site in Norwalk. 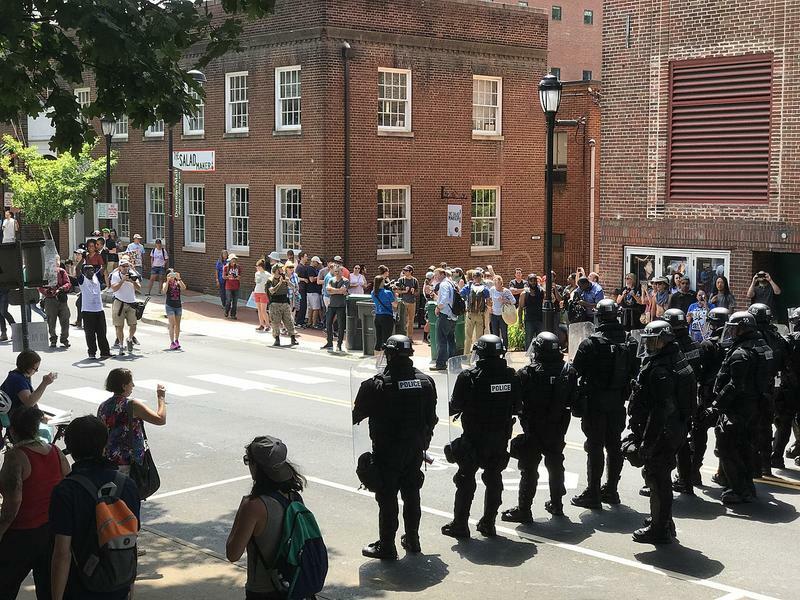 To mark the one-year anniversary of the Charlottesville, Virginia rally, the Anti-Defamation League is looking to spread awareness surrounding acts of hate, with a new tool they’re calling a H.E.A.T. (Hate, Extremism, Anti-Semitism, and Terrorism) map. Tatiana Melendez waited in the shade during a New England heat wave, ready to make a move. Repair work on a century-old bridge in Norwalk has dug up something even older: the remains of a 17th-century American Indian trading fort.